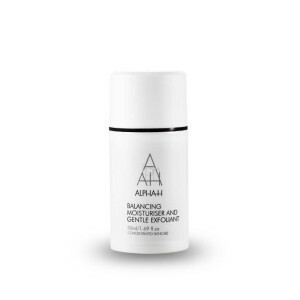 Specifically designed to fight infection, pimples and pustules, this wash is ideal for oily and congested skin. 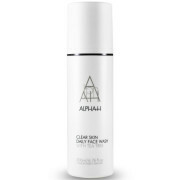 Boasting acne fighting ingredients such as Tea Tree, Eucalyptus, Thyme and Salicylic acid, the Clear Skin Daily Face Wash will reduce inflammation and soften the appearance of red blemishes. 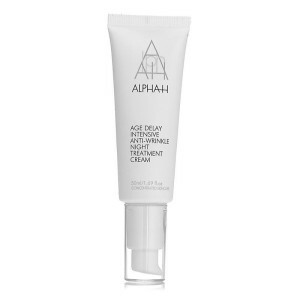 Dampen face and apply cleanser. 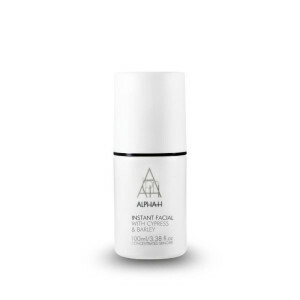 Massage over the entire face, avoiding the eye area and remove with a warm damp face cloth. TIP Avoid this product if you are pregnant or breastfeeding.